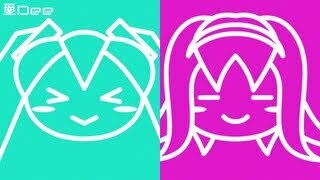 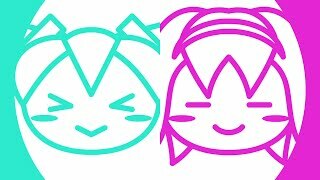 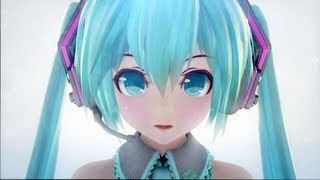 I'm a Vocaloid producer who pursues Hatsune Miku's realistic singing like a human. 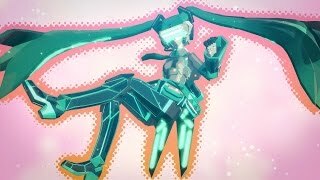 Do you think her singing is mechanical? 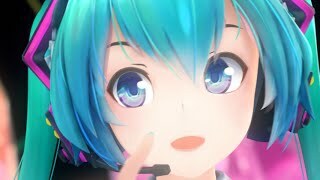 If YES, please listen to my songs, and your impression of Hatsune Miku will change. 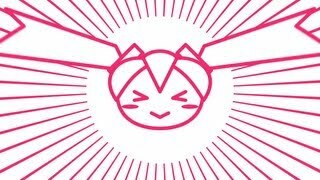 ★ Please subscribe my YouTube channel !! 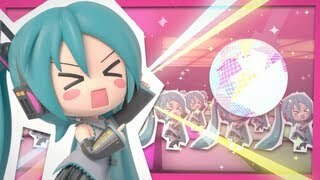 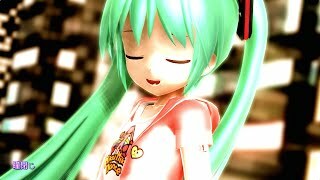 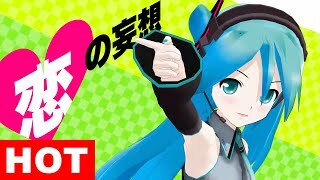 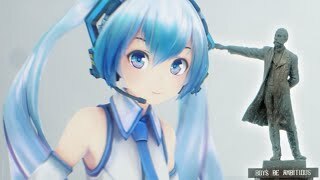 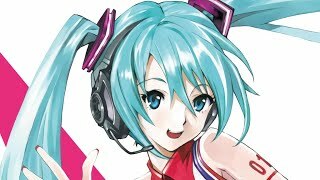 [4K] デジアイの3D初音ミクが札幌で踊ってみた！｢ぶれないアイで｣ (新アレンジ) "Burenai ai de - Hatsune Miku"
[フェイ・イェンHD MMD Anime PV] Hatsune Miku "Believe (ver.HD)"